Read our latest news and views. 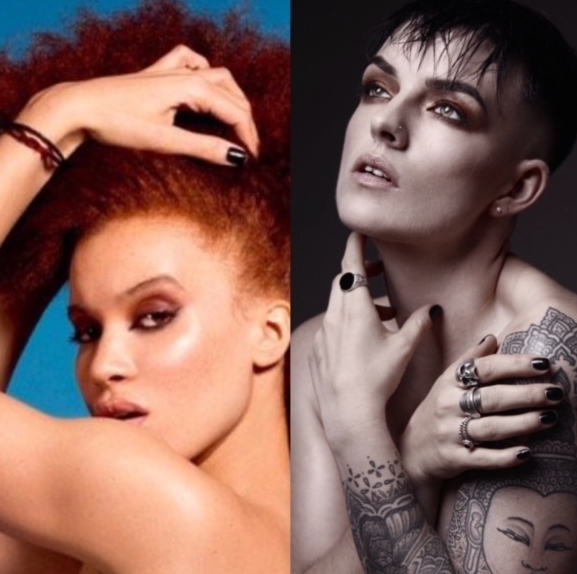 United Productions are excited to announce that our dancers, Yasmin Okbu and Molly Mcgibbon were selected to feature as lead models in one of the entries for prestigious hairdressing awards, British Hairdressing Awards. Our models were styled to perfections during the one day shoot held in London. We cannot wait to see the results! To view United Productions portfolio or browse our catalogue of models, dancers and acts, please visit our website on: www.united-productions.co.uk. If you would like to hire dancers, choreographers or creatives, please contact us on info@united-productions.co.uk or alternatively call us on 02086730627 to speak to one of our agents.